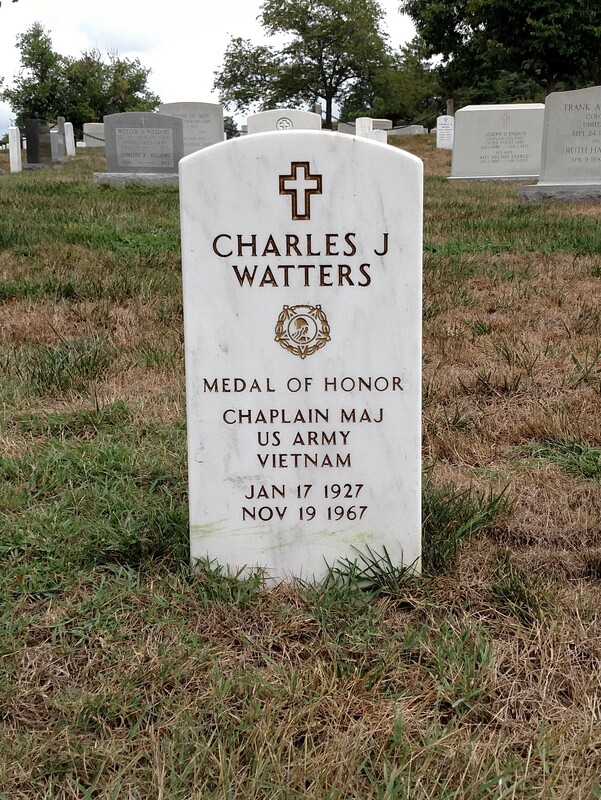 On 19 November 1967 Chaplain Charles Watters was killed in action, selflessly serving Soldiers in Vietnam. He later posthumously received the Congressional Medal of Honor. “Born in Jersey City, New Jersey, on 17 January 1927, Watters was ordained a Roman Catholic priest in 1953 and served in parishes in Jersey City, Rutherford, Cranford, and Paramus. In 1962, he became a chaplain in the New Jersey Air National Guard. In 1964, Watters entered the Army as a chaplain at Fort Dix, New Jersey. 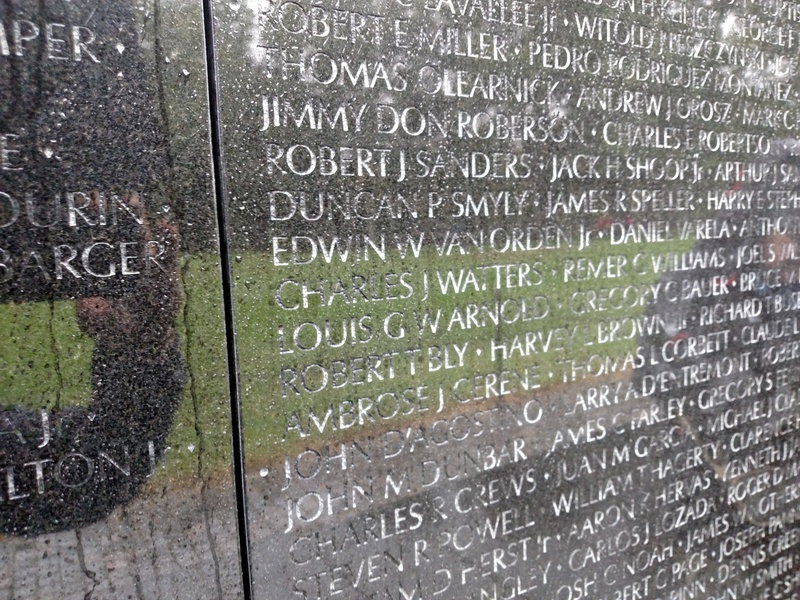 “In July 1966, Chaplain Watters was assigned to the Republic of Vietnam and served with Company A, 173d Support Battalion, 173d Airborne Brigade. Although he was officially assigned to the 173d Support Battalion, Watters often accompanied the brigade’s line units into the field. In July 1967, after completing his twelve-month tour, he voluntarily extended his tour by another six months. 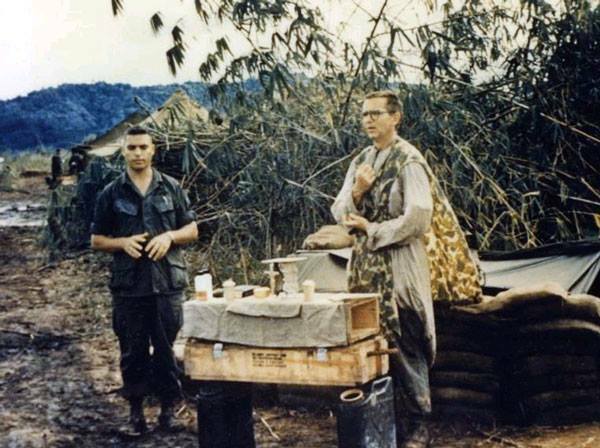 “In November 1967, Chaplain Watters was with 2d Battalion, 503d Infantry, as the battalion took part in the bloody fighting for Hill 875 around Dak To. For Watters, the culmination of the battle came on 19 November. During that day, an intense fire fight broke out with the enemy forces. Without thinking of his own safety, Watters began to rush out on the battle field to help collect the dying and wounded and bring them to safety. Completely exposed, Chaplain Watters administered the Sacrament of Last Rites to his dying men. 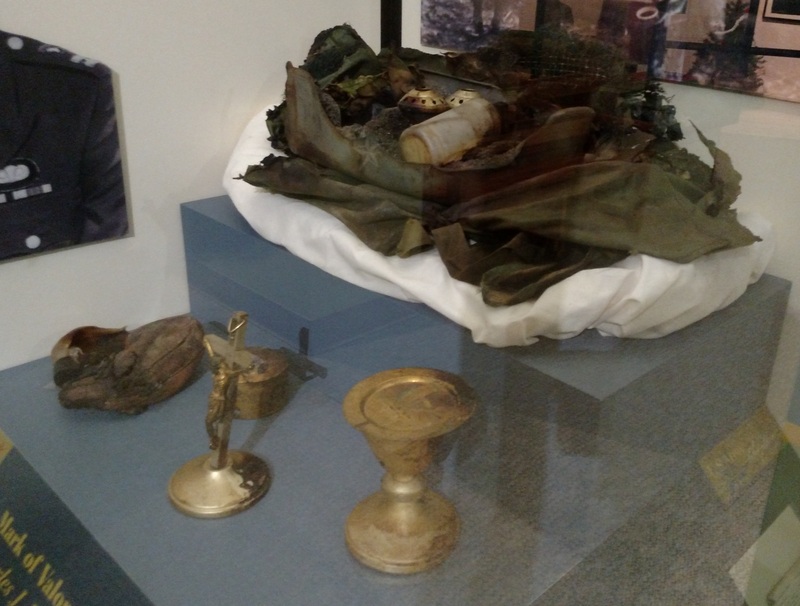 Every time his unit began to charge the front line, Watters was ahead picking up the wounded and administering the sacraments to those who had fallen. He also helped carry others to safety, including a paratrooper who was in shock and unable to move from his exposed position. 1 National Museum of the United States Army website. 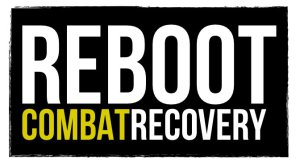 2 Home of Heroes website.